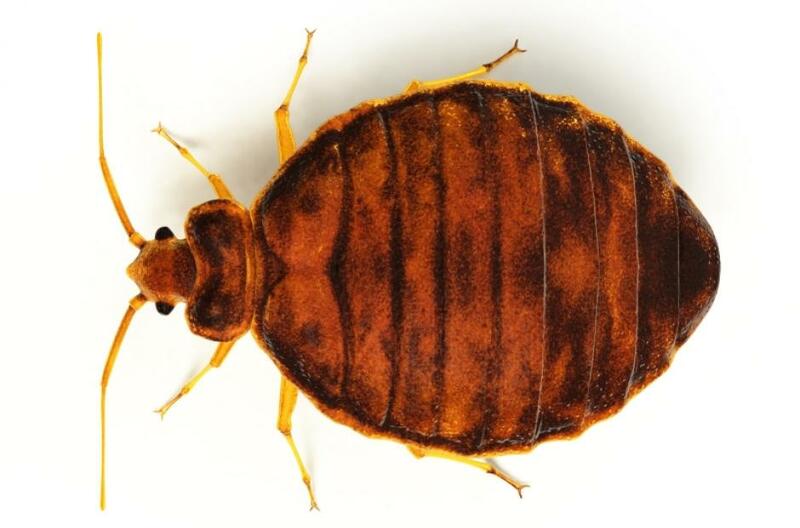 For bed bug assistance please review this . Call (650) 599-1112 or use the Online Complaint Form. Environmental Health can only respond to complaints made about the above places. If you reside within the City of San Mateo or the City of San Carlos, contact your local Code Enforcement Department directly for more information on registering a complaint. 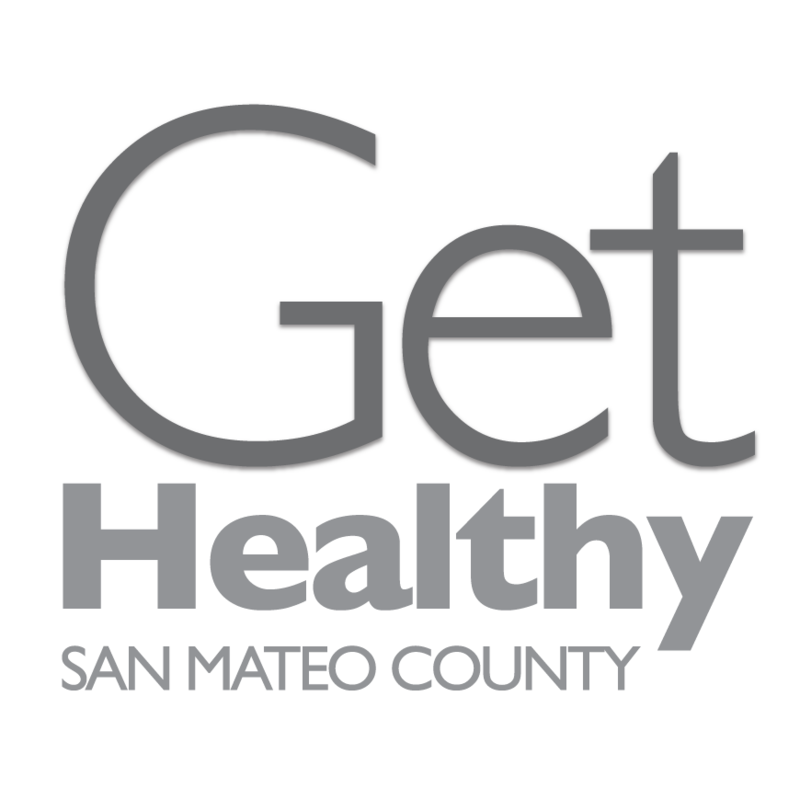 Complaints concerning Housing Authority, HUD, or Section 8 should be directed to the San Mateo County Department of Housing at 650-802-3300. If you’d like to file a complaint about a townhome or condominium, contact the owner, HOA, or obtain legal advice. For additional information on the Housing Inspection Program please review the Housing Inspection Program Packet.